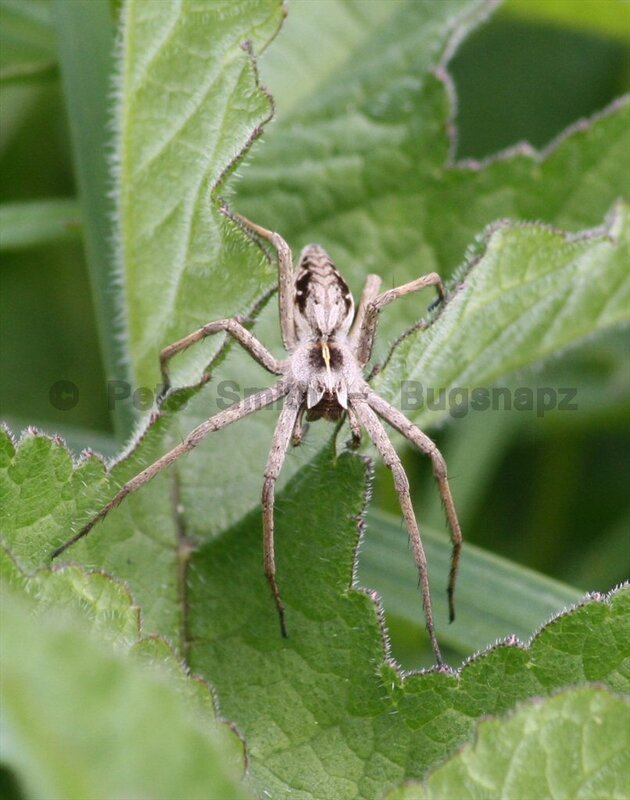 This little beast is harmless but still scares the hell out of you when you zoom in fast. I found this Ophion flying around in a caravan we were staying in while on a weekend break with friends. 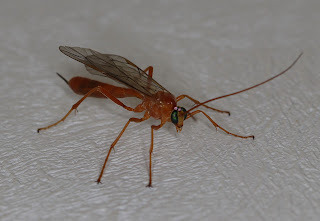 They are fairly harmless, (the Ophions of course) but can look a bit scary with what most people think of as a stinger, but it is only their small ovipositor which is used to parasitise caterpillars.It is not as long as the larger Ichneumon wasps ovipositor. This pic is for Steve who I met in Ibiza. Hi Steve. Insects were hard to find in Ibiza at the time of my visit. The one location was along the only river in the Balearic Islands. Quite a small river but lots of life for little creatures. This magnificent spider caught my eye while I was taking a picture of something else. I was so pleased. 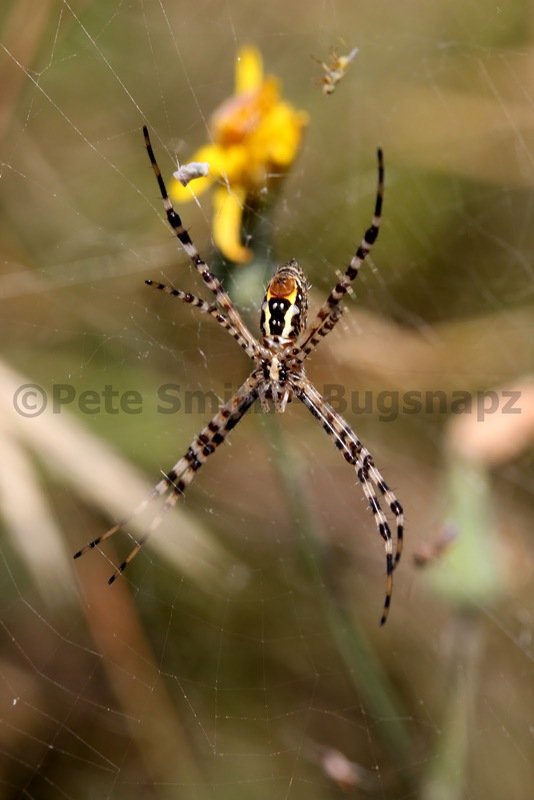 The following day I met Steve, another insect photographer and we found a few more different spiders and bush crickets. I had a great time that day as I am usually the only one mad enough to do it. Thanks for your company Steve. Taken with a Canon 600D and Canon 100mm macro lens and Marumi Flash. 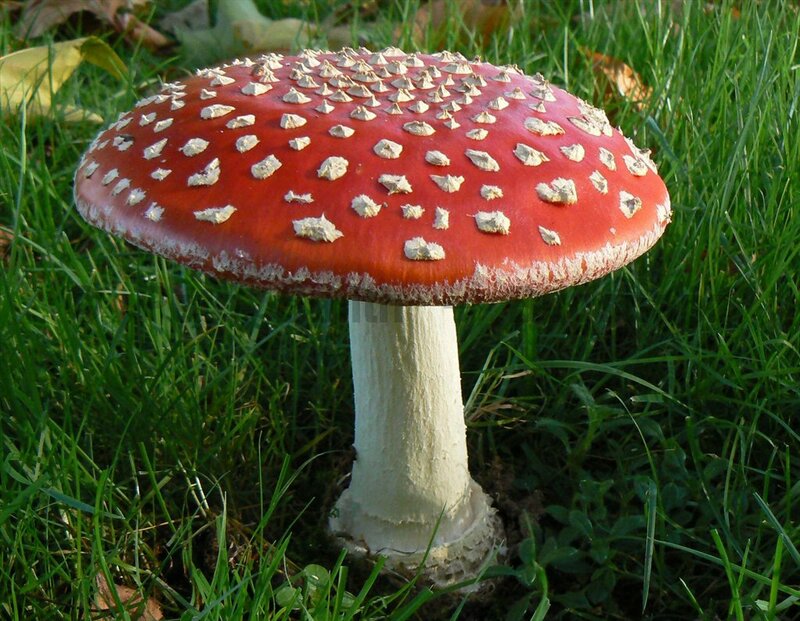 The absolute classic Fly agaric. What a beautiful fungi. Usually found under and around silver birch trees.